You’ve perfected your guitar tone. Now it’s time to focus on your vocals. 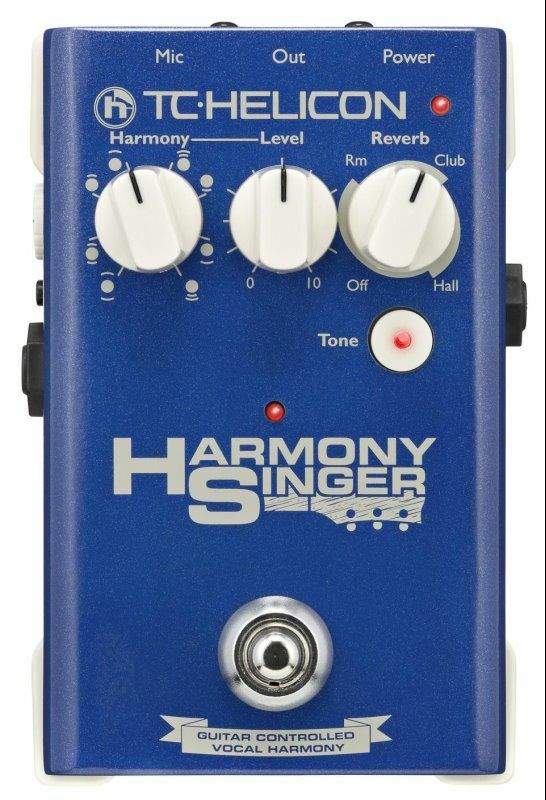 Harmony Singer is the perfect partner for that – essential and exciting vocal processing no larger than a guitar stomp box, but with a massive sound. Whether you’re electric, electro-acoustic, pro or practicing, your vocal presentation will sound like your group just increased by a couple of backup singers, an expert engineer and a ton of gear. Tone is much more than just a four-letter-word. Under the hood of Harmony Singer is a collection of high-end audio processes tweaked to perfection. Smooth dynamics? Check. Silky brightness? Check. Reduced “sss” sounds? Check. No more muddy lows? Check. And these processes automatically adapt to the tone and dynamic range of your singing so that even with an average PA, you’ll always sound your best. You won’t have to brush up on your vocal arranging skills. Harmony Singer does this for you. It instantly analyzes your guitar chords so that when you hit the footswitch, your harmony backup group is in tune and on time. When it’s this easy, you’ll find yourself trying harmony in songs you wouldn’t have thought of before. Sure, everything has reverb in it these days, but when your reverb sounds great it makes you equally great. Our sister company TC Electronic is renowned in the pro-audio community for the quality of its reverb algorithms and the styles in Harmony Singer hark directly from that lineage. The Room, Club and Hall styles are all built to flatter your voice, so go ahead and crank it up, your audience will love it. Of course you don’t want to announce your next song or chat to the folks with Reverb on. Holding the Harmony on/off button puts you into Talk mode where your voice is still processed by Tone but the Reverb and Harmony effects are turned off. A quick tap and you’re back in the land of pristine ambience. If you’ve ever connected a mic to your PA, you’re ready to connect Harmony Singer. Mic to Harmony Singer and Harmony Singer to PA. Nice and easy. Your guitar connects the same way you’d connect your other stomp box effects – only it likes to be first in the chain. You can control Harmony Singer effects from anywhere on stage with our MP-75 Modern Performance Vocal Microphone or the Sennheiser e 835 fx mic (optional). USB connection to free VoiceSupport application for easy firmware updates, product-specific news and more. Dead room? Flat mic? No sound guy? 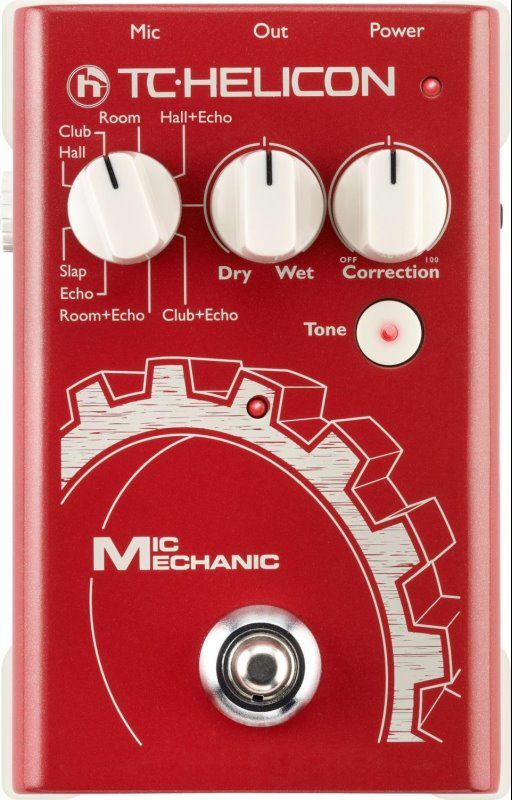 Call in Mic Mechanic – a complete vocal toolbox in a compact, easy-to-use pedal. As your personal sound engineer Mic Mechanic provides time-tested tone and effects you can take anywhere – and always sound your best. With Mic Mechanic you get tried and true combinations of the Reverbs and Delays from our renowned VoiceLive series. These are classic sounds designed to enhance and complement the natural timbre of your voice, making Mic Mechanic the direct response to the singers who say “I don’t want to change my voice. I just want to sound great”. Reverb is the essential vocal effect, loved by all singers and used in practically every venue and recording studio in the world. Picked from the flagship VoiceLive series, the lush Reverbs in Mic Mechanic surround your voice with a great sense of space – small or large. From short slapback echoes to long repeating phrases, Delay adds that special “something” to your vocal sound. Use the Tap Tempo feature and time the delays to match your music perfectly. Auto Chromatic Pitch Correction gently guides you towards the “true” note you’re singing. When you’re just a bit flat or sharp, Mic Mechanic steps in and gives you a little – or a large – nudge in the right direction. It can be transparent or used as an effect, whichever you like. Mic Mechanic automatically adjusts EQ, Compression, De-Essing and Gating – providing you with great tone all the time. 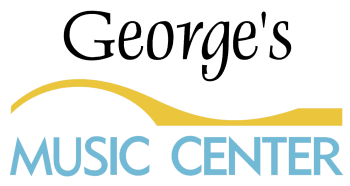 Get a great vocal sound regardless of your sound system or sound tech. You can control Mic Mechanic effects from anywhere on stage with TC-Helicon’s MP-75 Modern Performance Vocal Microphone (optional). VoiceTone E1 offers singers the signature echo and slapback effects that evoke classic songs while putting effects control at their feet. Now, high quality, immersive echo effects for the stage are no longer just for guitarists. 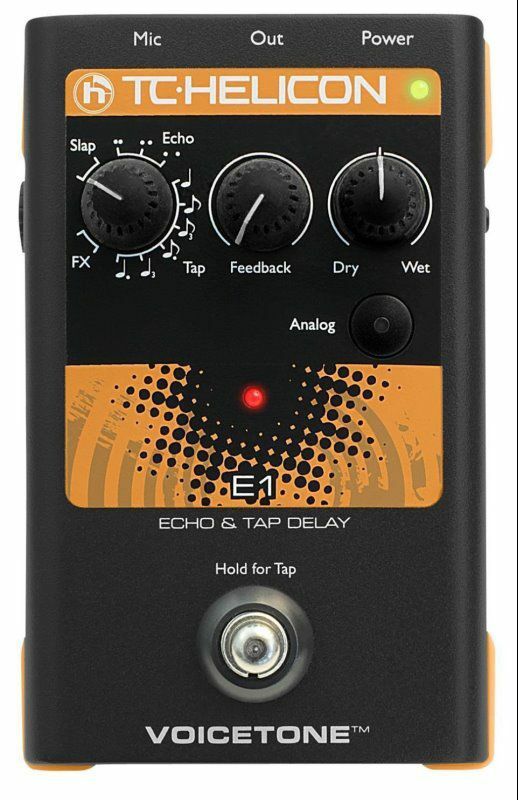 From Rockabilly-style “tape slap” echo to trance-inducing long echo trails timed to your song’s tempo, VoiceTone E1 can excite your vocals and your audience more than ever before. And it’s so easy to use; leave it on one setting throughout your performance or change it up for different songs. When it’s time to talk to your audience, clear, dry banter is just a footswitch tap away. Gaining access to the studio quality sounds and intelligent processing of VoiceTone singles is as simple as plugging in your mic and turning the effect on. Of course, you can always change the style or the amount of effect, but you shouldn’t need to unfold the manual unless you’re making a fire. Each VoiceTone single shares the same genes: a clean, quiet mic preamp that rivals high-end touring mixers, a die-cast metal case, rubberized no-slip base, studio quality analog to digital conversion, and the same quality processing you’d expect from our flagship vocal processors like VoiceLive® 2. The revolutionary and patent pending Mic Control circuit is built into each VoiceTone single pedal. This allows TC-Helicon’s MP-75 Modern Performance Vocal microphone‘s thumb switch to turn your VoiceTone single’s effect on and off. Picture having the freedom to kick-in your vocal effect while working the stage, not gazing at your feet. It gets really cool when you chain multiple VoiceTone singles pedals together and control each one independently or turn them all on or off in combination. VoiceTone R1 adds studio reverb polish to your live vocals by offering pro acoustic spaces from lush halls to tight ambience. 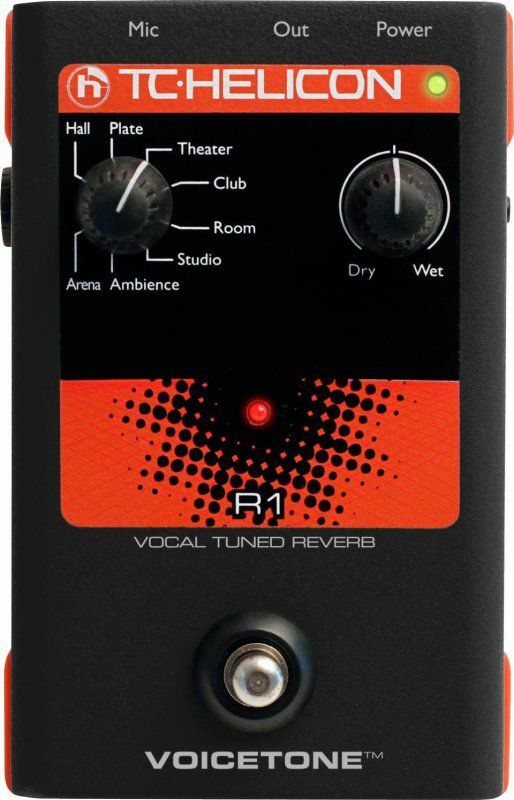 With reverb algorithms ported from TC-Helicon’s flagship VoicePro processor, VoiceTone R1 is capable of surrounding your voice in a warm ambience. Initial reflections, decay time and tail tone have been optimally balanced in the eight pre-set reverb styles so you can find the perfect sonic pillow for each song. Natural harmony sound, ease of use and now, ultimate affordability are yours in VoiceTone H1. Pros and hobbyists alike can achieve fuller-sounding vocal performances with this sturdy vocal harmony pedal. 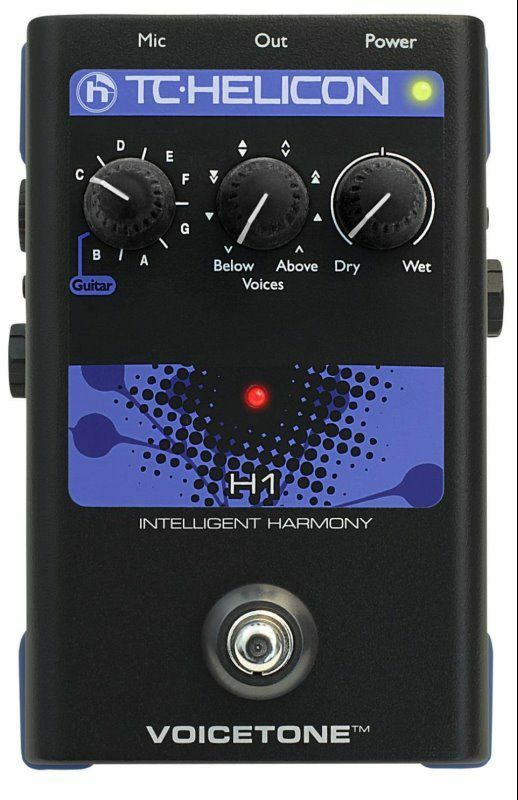 Guitarist/singers can take advantage of H1′s uncanny guitar-sensing ability to keep your harmonies in tune. For non-guitarists, H1 has a key selector so you can dial-in harmonies that fit lots of songs.